With double wall foam insulation, the Thermos Alfi Chef Thermal Microwave Food Carrier is just what you need to keep the food fresh for many hours. Favourite meal on the go! 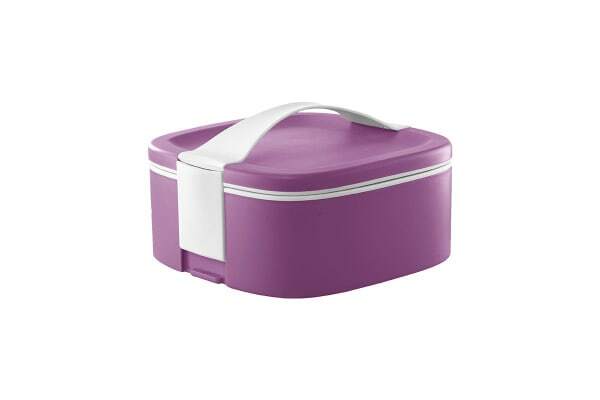 The Thermos Alfi Chef Thermal Microwave Food Carrier is stackable, making it possible to easily and hygienically carry different kinds of cold or hot food. With a whopping 2L capacity, it’s perfect to carry favourite snacks for your small family on your day out.